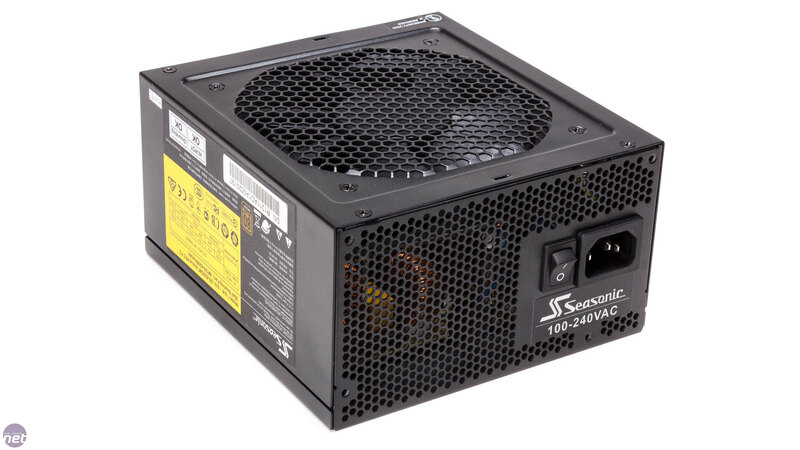 Seasonic is one of the few brands that manufactures its own power supplies. It does so mostly for other brands, but it also sells them under its own name. The M12II EVO supersedes the popular M12II series. For about £65, the 620W model can be yours. 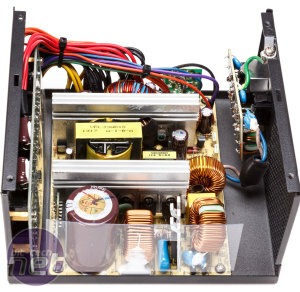 As it is only 80 Plus Bronze rated, it is not necessarily the best bang for your buck long-term, but there is of course more to a PSU than its rated efficiency. For example, the amount of cables and connectors. Here you could do worse, as the modular cables are all sufficiently long, with plenty of connectors. We count five molex plugs, eight SATA connectors and a full complement of four 6/8-pin PEG connectors. 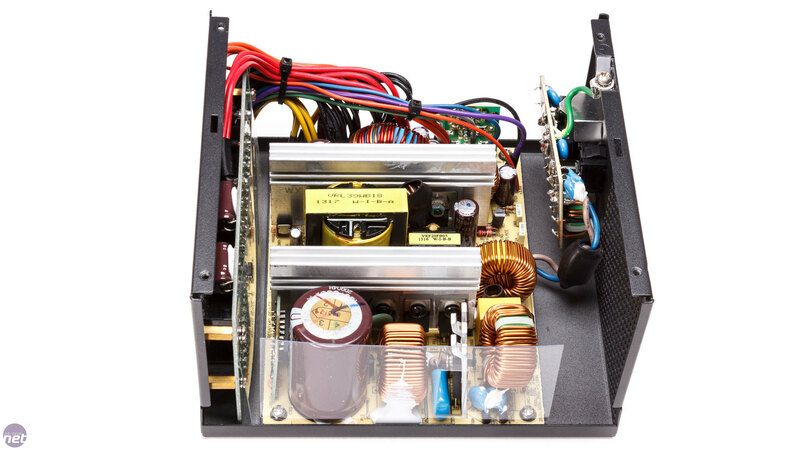 The mainboard cable has been sleeved while the other cables are flat, as is often the case in this class of PSU. 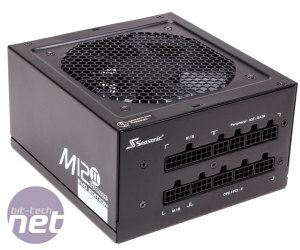 Seasonic promises that the M12II EVO 620W can deliver 48A on its single 12V rail and it performs quite well up to and including loads of 300W, with stable voltages and low ripple values. At higher loads, performance is still quite good, though voltages do drop off a little, with the 12V rail reaching a low of 11.76V under a mighty 600W load. 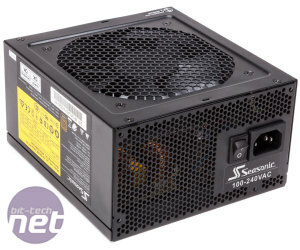 Efficiency also tails off beyond 300W and, after the abysmal Codegen PSU, the M12II EVO is the least efficient model in the test – to be clear, however, it performs a solid 12 percent better than the Codegen, so the two are still world's apart. Under low loads, the difference with most of the Gold certified models is negligible. 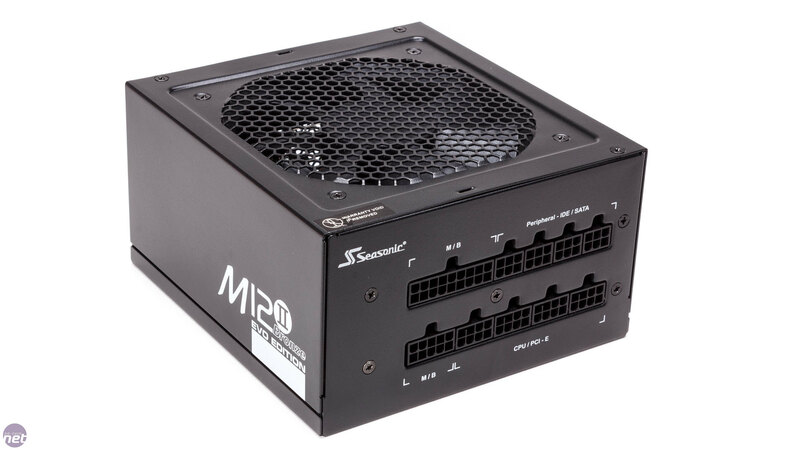 Listening to the noise production, we perceive similar results to those of the Antec PSU: quiet performance up to 300W, where we get 28 dB(A), but a much higher reading at 500W of 53 dB(A), which is too loud for comfort and shows that the M12II EVO is clearly straining. Rising from the ashes, the Buyer's Guide returns - Christmas lists at the ready!